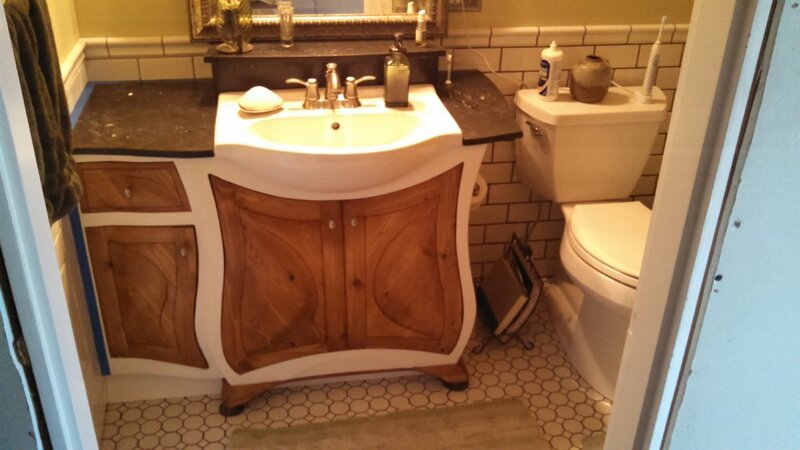 A gallery of custom, hand made cabinetry made from fine hardwoods. 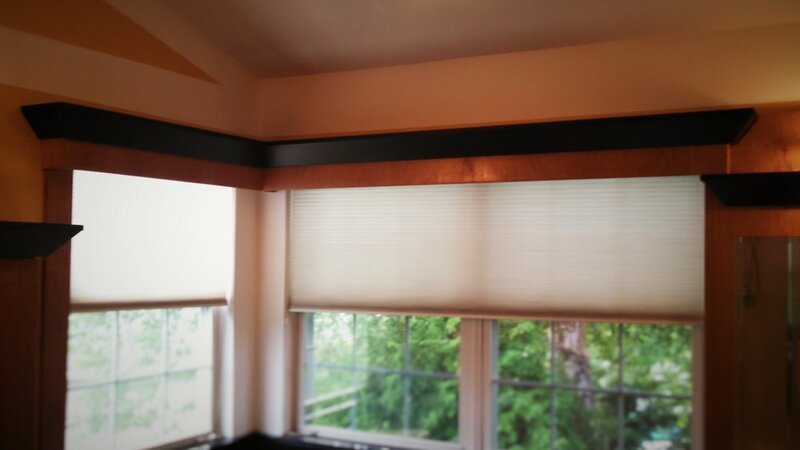 Custom kitchens, vanities and office cabinetry. I'd consider my cabinetry projects my bread and butter. They often don't require the artistic skills needed for sculptural furniture but cabinetry for kitchens, bathrooms, offices and other built ins are fun to design. I've made very basic cabinetry for utility rooms and offices but lately some of my projects have been constructed more like fine furniture. Typical factory made cabinetry are made in dimensions of 3" increments. Since I make everything from scratch, I can make the cabinets to the exact dimension needed. 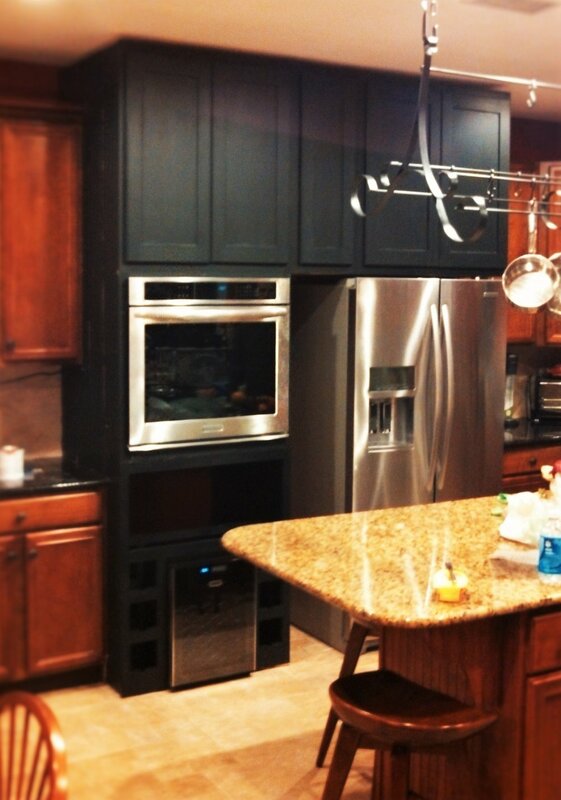 The best way for me to help with your cabinetry project is to contact me. Take a look below at some of my previous projects for some ideas. 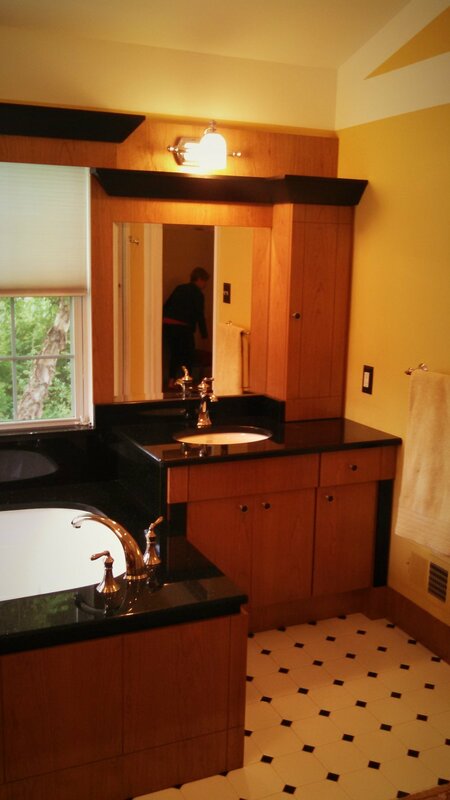 Architect Erich Burkhart provided the design and I made the cabinets for his bathroom.